"Midstream" is an extant film. 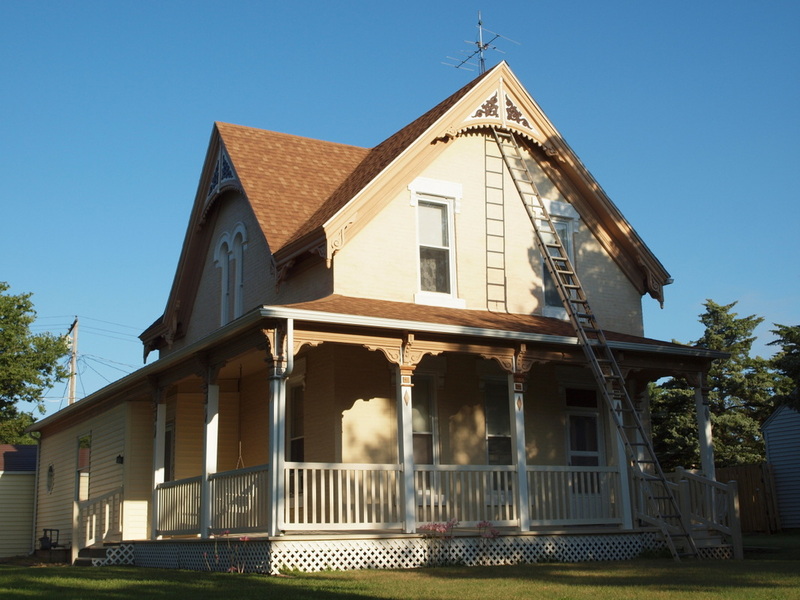 According to the Library of Congress online catalog, the complete film is preserved at the CNC French Film Archives. However other sources suggest that only the added musical sound portion of "Midstream" survives because it was culled from the film and spliced together to form a film of musical shorts released in the 1940's by "Official Films." The added sound footage from Gounod's opera "Faust" is included as an added feature in the Ultimate Edition DVD of "The Phantom of the Opera" by Milestone (2003). 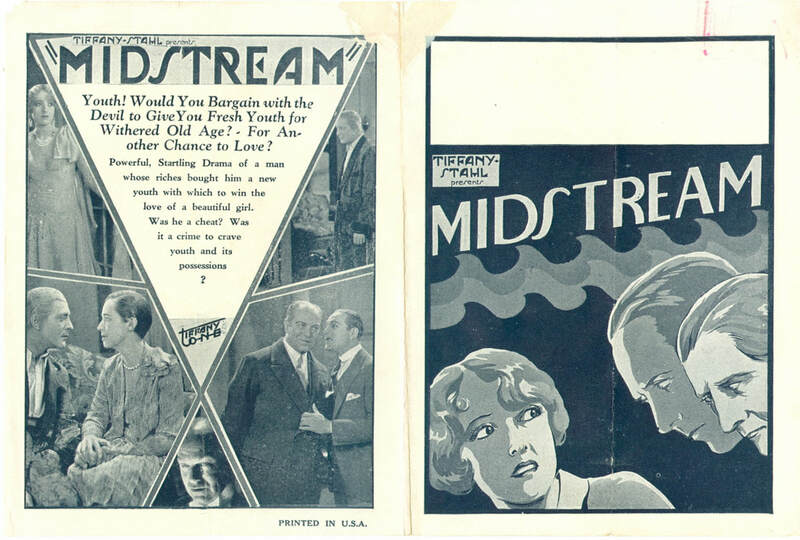 Copyright claimant: Tiffany-Stahl Productions, Inc.
"Midstream" was completed as a silent film before it was decided to turn it into a "talkie." The sound portion of the film consisted of the insertion of a large portion of the first act of Gounod's opera "Faust." 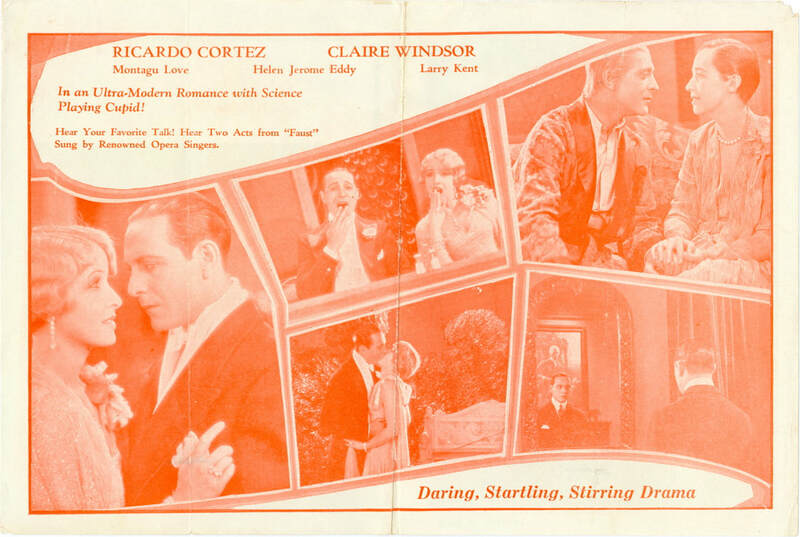 Claire Windsor and Ricardo Cortez are seen watching the opera whose story line mirrors the plot of the film. Ironically, only the sound portions of the film have survived. Claire wears over $100,000.00 worth of jewels in the film which includes a long diamond pendant, a single diamond bracelet, a large solitaire diamond ring, four bracelets lavishly set with diamonds and precious stones, and a ring of clustered precious stones. For sheet music, see bottom of page.